Technical expertise and state-of-the-art equipment, including vision based systems, mean fast turnaround of pre-production units and engineering prototypes. From development/design and procurement through manufacture, assembly and delivery. We provide the most comprehensive service with a focus on customer satisfaction and the best value. When it comes to serving the defense industry, Arc-Tronics understands the essential need for high reliability—in both product performance and customer service. Arc-Tronics has the experience, capabilities and commitment to quality that are essential in the manufacturing of space PCBs. AEROSPACE PCBS ARE IN A REALM BY THEMSELVES. At Arc-Tronics, our engineers understand the myriad and specific considerations of aerospace product design and function. Our quality electronics are at the very heart of some of the most advanced products in the medical device industry. 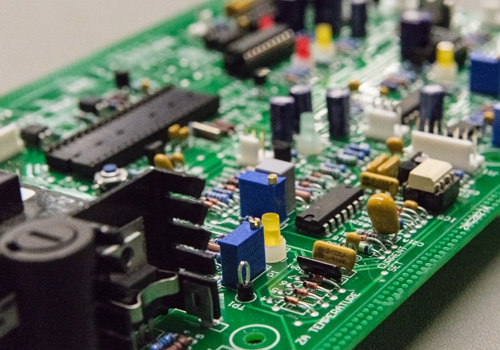 We have over 40 years of experience in the design and production of PCBs, cable/harness and electro-mechanical products that power products with a wide range of electronic capabilities. Experience, Knowledge and Capabilities you can count on! 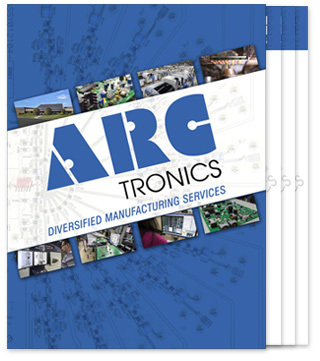 Since 1972, Arc-Tronics has been providing streamlined solutions for electronic manufacturing services in the industrial, medical, space and defense industries. We are experts in all aspects of production and assembly of printed circuit boards, cable and harnesses, box builds and more. We are proud to provide our global customers with the expertise that puts quality at the core of their products. All employees are trained to J-STD-001 standards. All assemblies are built to IPC 610 or 620 Class II or III standards depending on customer requirements. 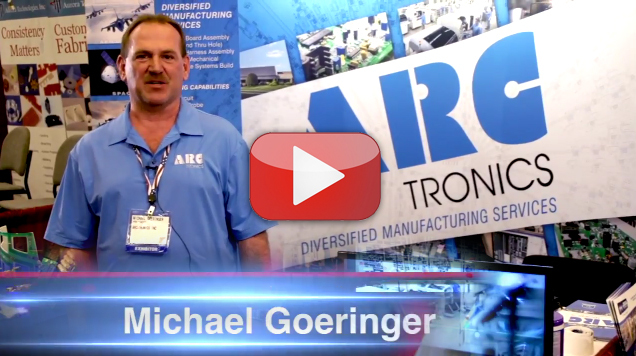 Published on Apr 25, 2017 Michael Goeringer - President of Arc-Tronics, goes through the services and capabilities offered by Arc-Tronics. Elk Grove Village based Arc-Tronics Inc. is entering a time of exceptional growth. The company specializes in the engineering, designing and manufacturing of high-reliability, life safety custom printed circuit boards and electromechanical and cable/harness assembly products. Arc-Tronics, Inc. was honored by the Chicago Tribune as a Top Workplace in Illinois. We were recognized based on employee surveys measuring qualities including company leadership, communication, career opportunities, working environment, managerial skills, pay and benefits. Learn more about us and visit Arc-Tronics at our next trade show.